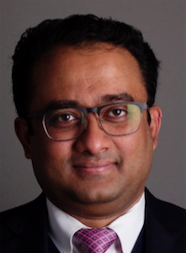 Krish Ramachandran, MD, MBBS is a leader in perioperative patient safety, and is presently Vice-Chair of Anesthesiology for Quality, Safety, Informatics and Innovation at Beth Israel Deaconess Medical Center, and Associate Professor of Anaesthesia at Harvard Medical School. His expertise is in prospective and retrospective safety process techniques, implementation science, large data epidemiological research, phenotyping disease states and time series analyses of continuous physiological data. 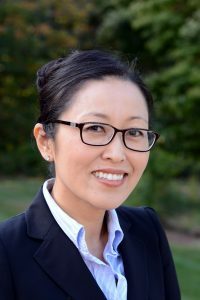 Christine Won, MD is an Associate Professor of Medicine at Yale University and the Medical Director of the Yale Sleep Center. She is the Associate Program Director for the Pulmonary and Critical Care Fellowship program. She is Chair of the Sleep-disordered breathing section of the American Academy of Sleep Medicine and member of the national VA Sleep Network.